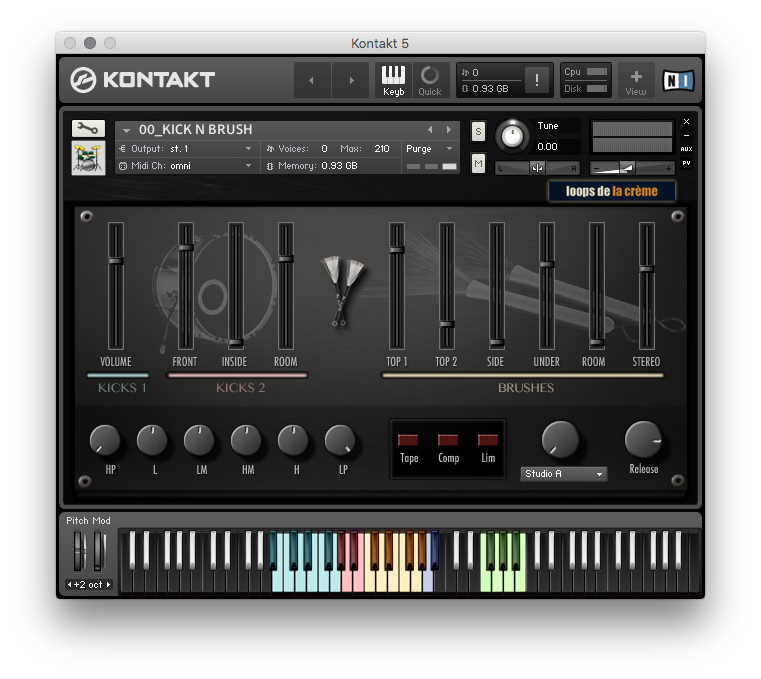 Sample libraries and virtual instruments for Native Instruments Kontakt. The ultimate guiro library! 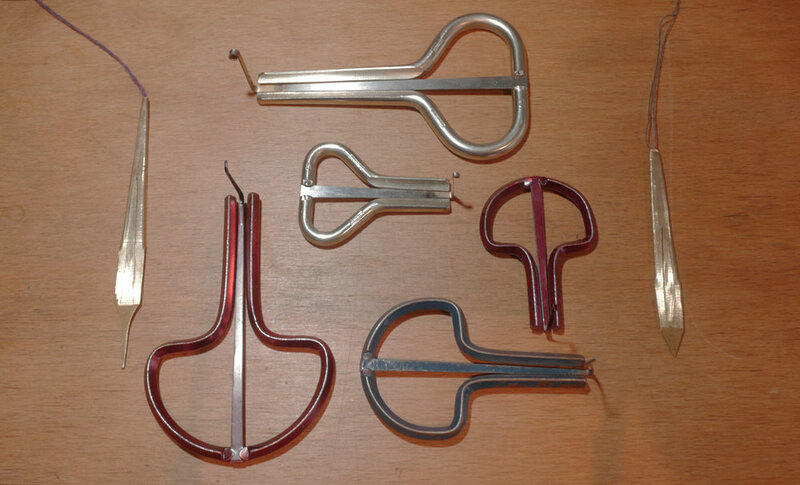 Over 10 highly realistic and easy to play guiros, with extended range of playing techniques, authentic grooves, and practical automatic functions. Simply play rhythms manually, or use tempo-synced grooves and midi loops to give any music an instant and delicious Latin flavor. Flexible, easy to play, and super realistic! 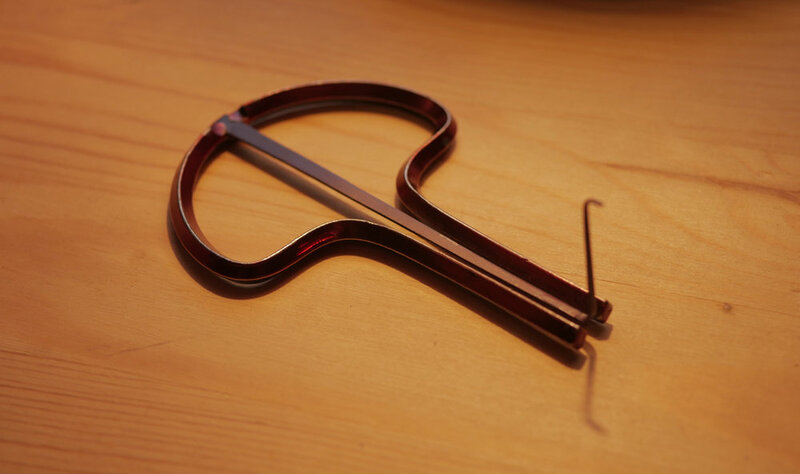 Playing the jaw harp has never been easier! 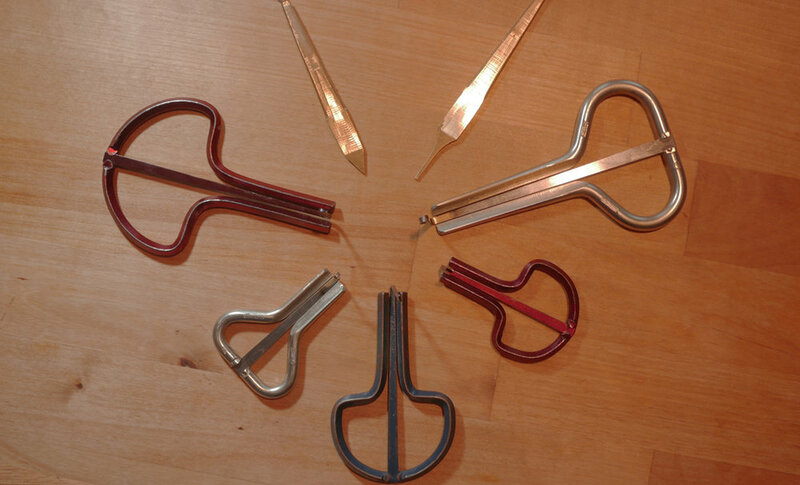 Choose between 7 distinctive jaw harps, explore the magical side of these ancient instruments with cinematic presets, and create unique beats with a funky jaw harp percussion kit. 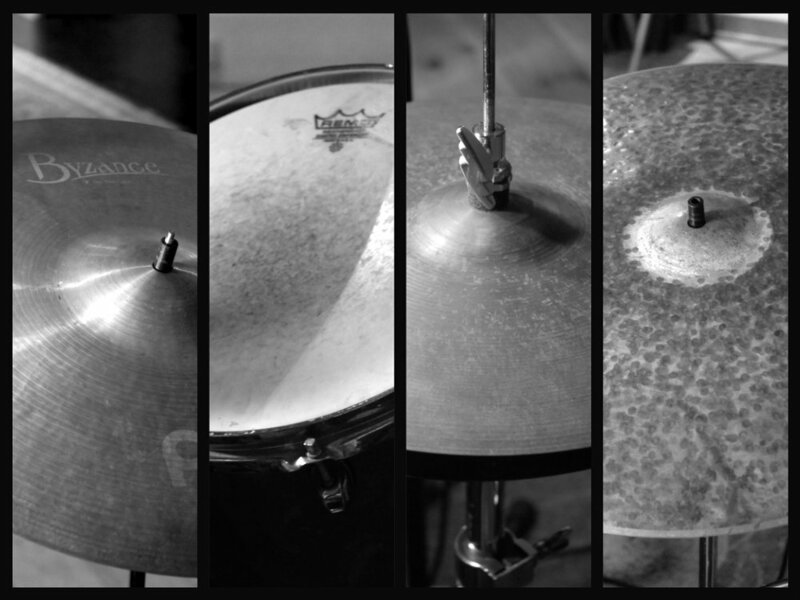 Built-in rhythms and clever auto functions let you instantly create natural grooves. Super fun, flexible and magical! Fun and realistic: TIMBALES DELUXE offers two deeply-sampled timbales and a set of 3 complementary percussions. With many articulations, intuitive keyboard mapping and great responsiveness, this ensemble of instruments is very realistic, responsive and fun to play! 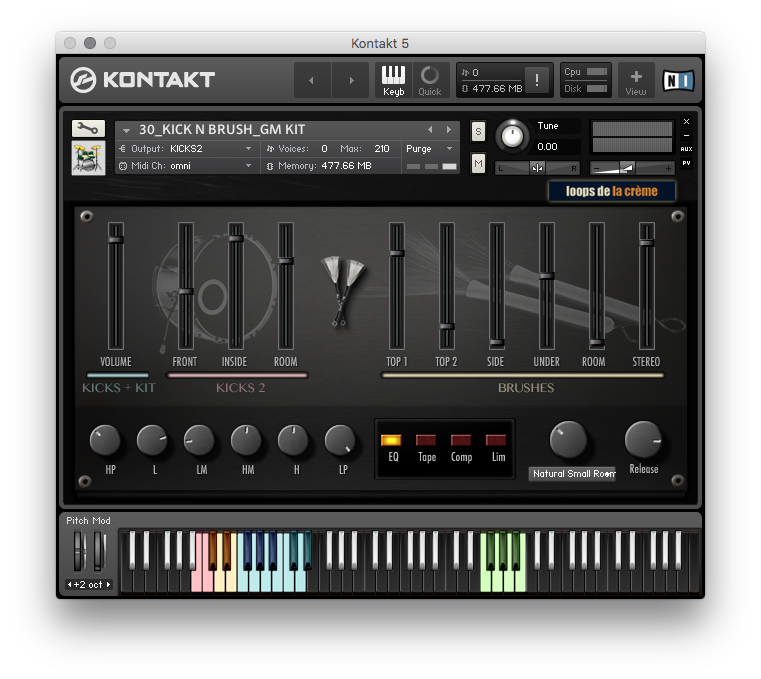 Handy and efficient: Use the automatic rolls and fill-ins functions combined with built-in latin grooves to instantly get impressive results! Superb sound with maximum flexibility: Use the intuitive 5-channels mixer, control the stereo width and the pitch of each timbale, and add custom reverbs and effects to perfectly fit the sounds into your mix. 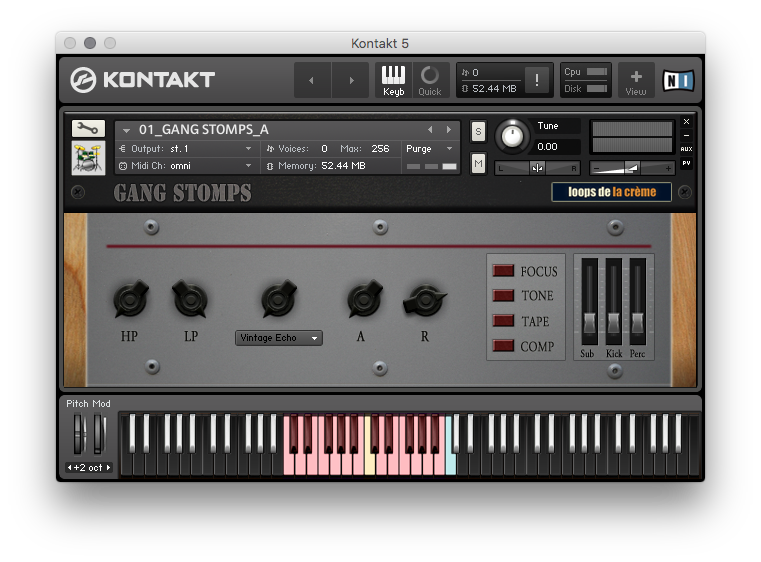 The ultimate timbales library for Kontakt! 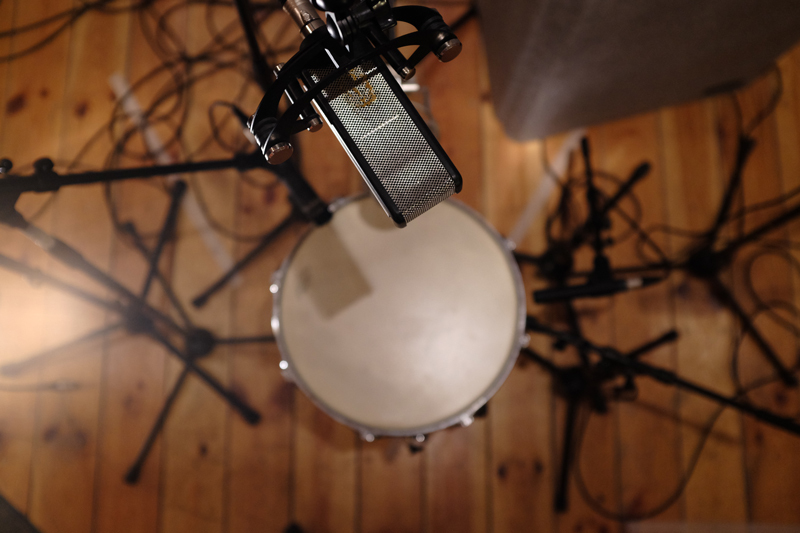 Recorded on a 18’’ Gretsch Bass Drum using heavy muffling and a soft beater, LITTLE FAT KICK lets you mix 6 microphone signals and add layers of snare buzz, click, subs or noises to easily achieve perfect kick sounds for your tracks.Fat, warm and super realistic! A unique and powerful ROMpler packed with 60 original voices. With practical Chord Memory functions and 36 chord presets recreating classic sounds from the 70s, 80s and 90s, VINTAGE CHORDS will be a useful addition to your sound tools :) Intuitive, versatile and highly inspiring! Choose one of the 36 classic chord presets to instantly spark your creativity and get inspired. 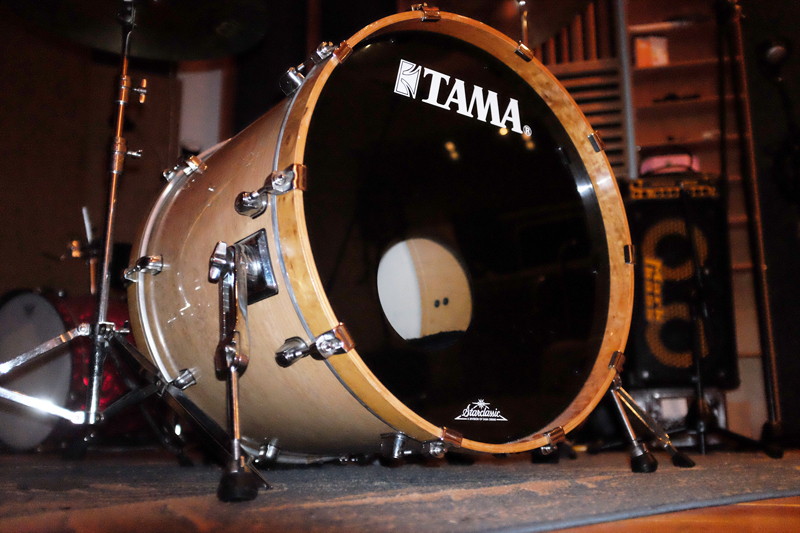 A fantastic collection of snare drums played with brushes and custom kick drums. Highly realistic, unique and classy: Essential! 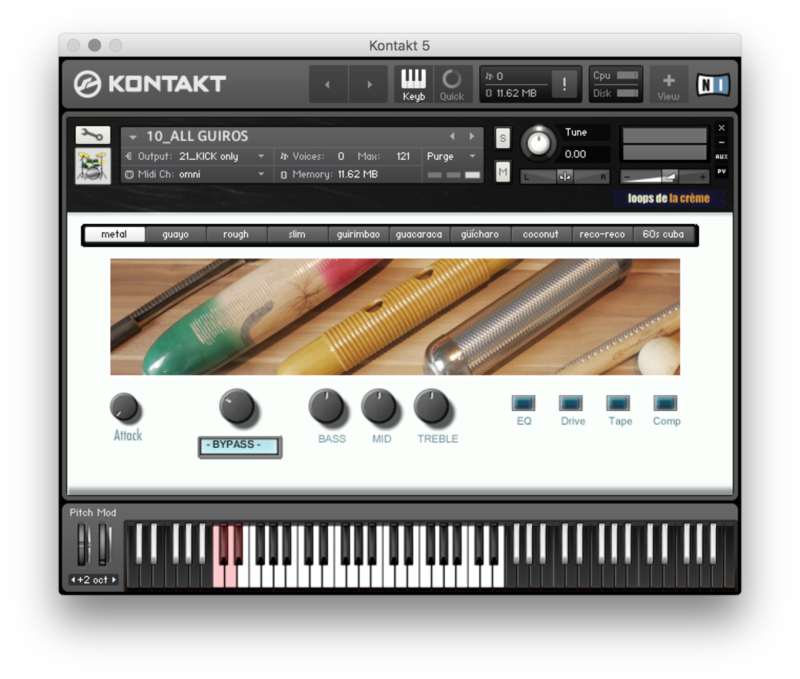 full Kontakt 5.3.1+ required !!! Control a group of 24 musicians stomping in a room! 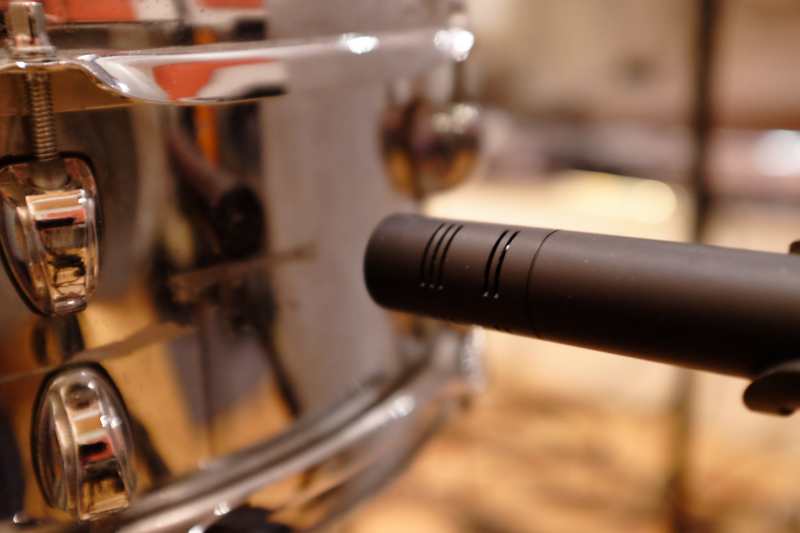 Choose between 3 different gangs, easily customise the sound with effects and additional layers, and add the natural power of group stomps to your music with a wide, realistic binaural sound. Super intuitive, versatile and fun! 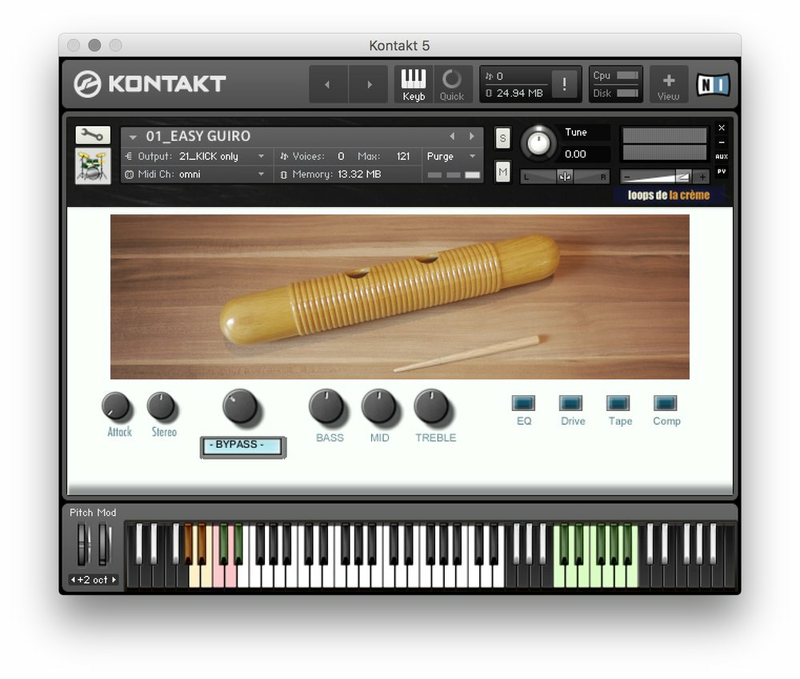 A lovely, gorgeous sounding zither for Kontakt, with a built-in mixer, automatic glissando functions and original bonus 'design' patches. Super realistic, expressive and inspiring! 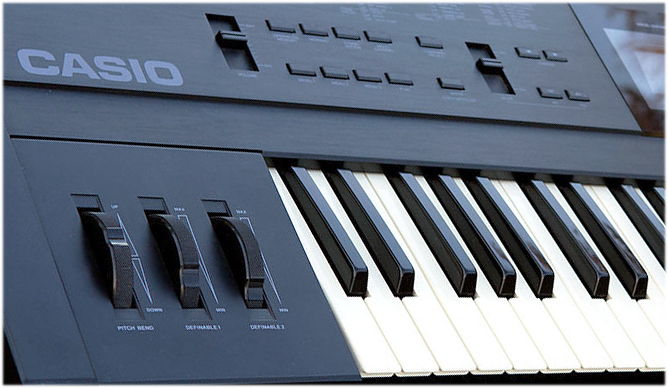 A great collection of portable synths and toy keyboards. Unique, versatile, and super inspiring! A unique collection of massive cinematic instruments with highly intuitive playability. Expressive, breathtaking and instantly epic! perform 'shake rolls' with the modulation wheel! 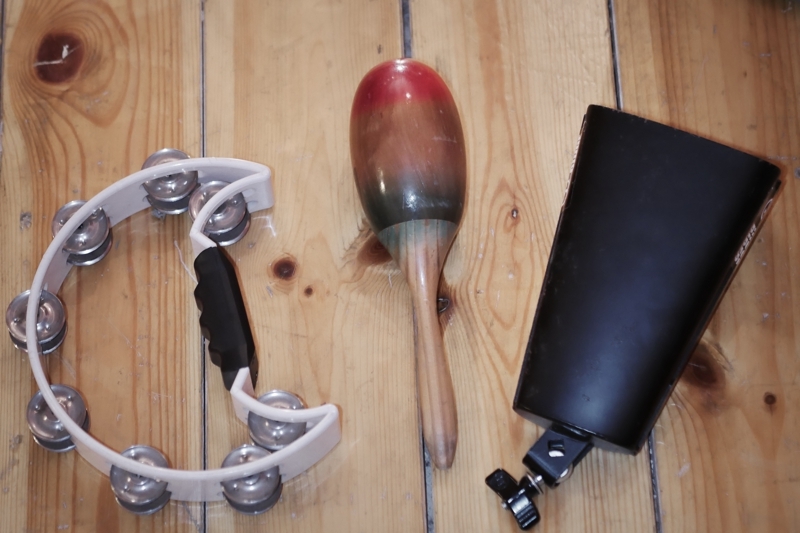 Replicate the sound of a group of people clapping and stomping together! Over 30 sample libraries are available as digital albums at loopsdelacreme.bandcamp.com. 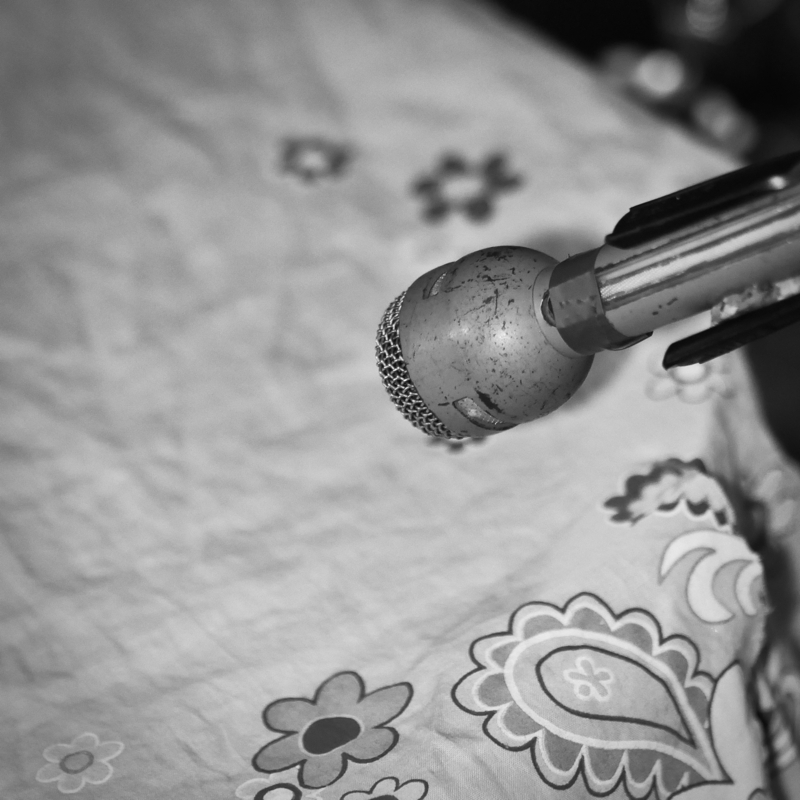 The digital albums include the sample library (zip file), the demo tracks (you can choose the audio format of these demos), the cover art (jpeg) and a user guide with license agreement. Please write a few sentences about the product. Tell what you like about it, how you use it, what you think are the best features... You can write your review in any language. Can we share your review on this site?